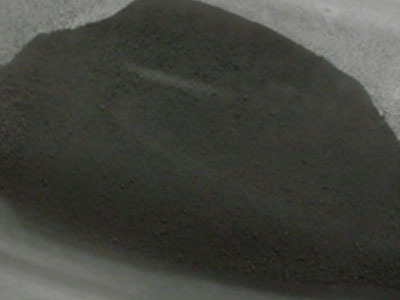 Stanford Advanced Materials (SAM) can provide various catalysts with high quality and competitive price. Customized products are available upon requests. Palladium on calcium carbonate (Pd/CaCO3) catalyst is odorless grey powder, insol most organic solvents and incompatible with water or acids.